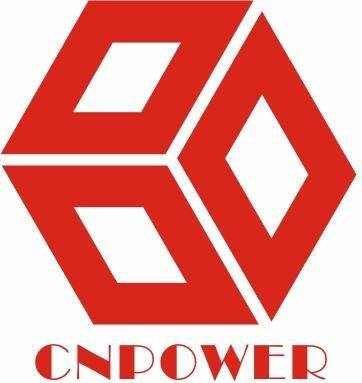 Located in Shanghai－an international city in China,SHANGHAI CNPOWER INTERNATIONAL Co., Ltd., specializes in the production of generator, engine, water pump, outboard electric motors, alternators, welders, motor accessories ,etc. We export more than three million sets of various types of generators into about 50 countries and areas every year, including the United States, Germany, France, Britain, Italy, Australia and Taiwan. With the great effort of the staff, we have developed from a manufacturer of motor accessories to an acknowledged innovator integrating with research, development, producing, sale and service. We have a professional team to supply good service for our customers. Adhering to the outstanding quality, good reputation and perfect service, we sincerely hope to keep a long-term cooperation relationship with companies worldwide.